TouHou Makuka Sai Fantastic Danmaku Festival is an Action, Adventure and casual game for PC published by 東方幕華祭制作组, Starship Studio in 2018. A disasterhas been brought to city once more, to solve the problem you should face known and unknown enemies and defeat them in spell cards battle. A Youkai that appeared in the forest lately, we never encountered her before, probably because of weak perception. She likes darkness (it’s the feature of this kind of Youkai) but she doesn’t include human in her diet. If there is human near her, she would use her ability to drive them away and warn them. We have no clue where she comes from. Half of her wings is hidden in the void of darkness. She holds a candlestick in her hands that seems to be able to collect light. She didn’t seem like a strong Youkai, but definitely more mature than the others, she’s most likely preserving her power. 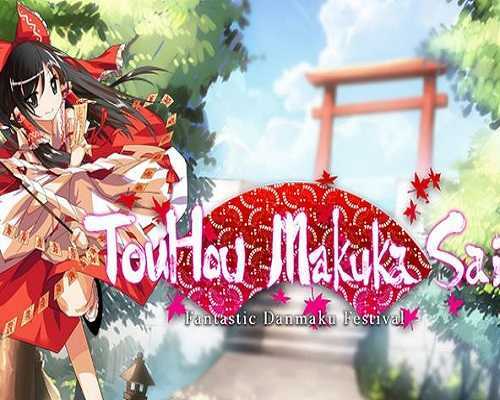 0 Comments ON " TouHou Makuka Sai Fantastic Danmaku Festival Downl... "